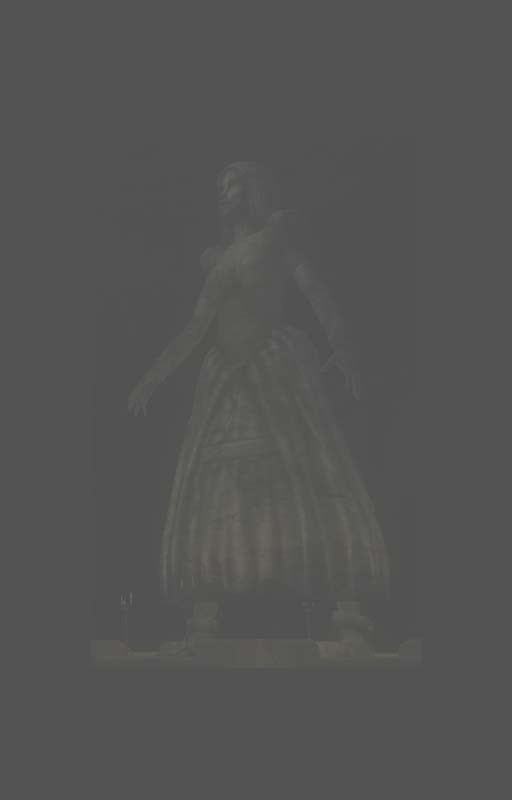 Download EFGTapestries V1.00 from tessource.net (37MB zipped). 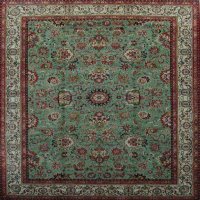 This is a resource for modders containing approximately 100 new images with associated rug and tapestry nifs. 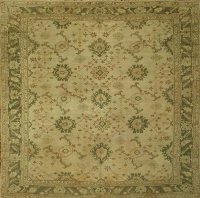 Most of the rug nifs come in rectangular as well as square format; the tapestries are all rectangular. 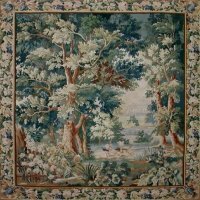 I sourced the designs from various oriental, medieval, and renaissance carpets and tapestries.